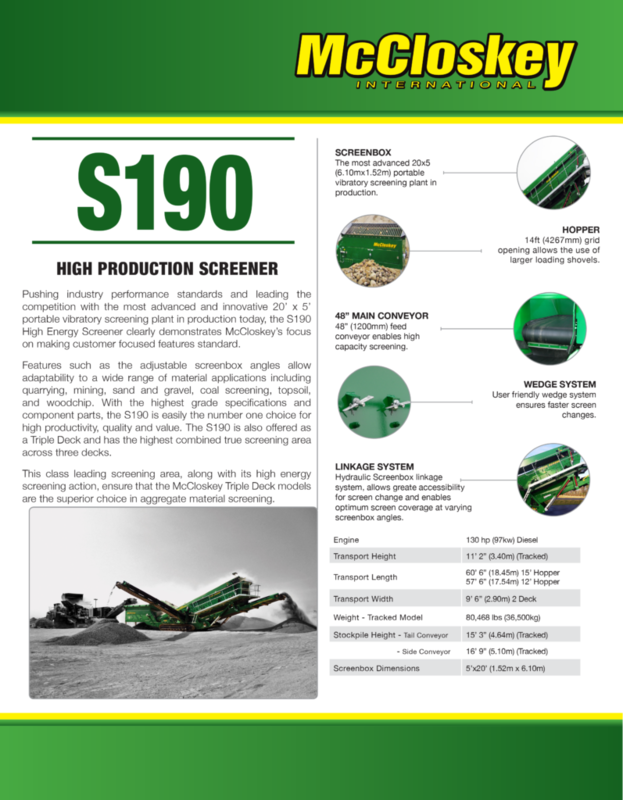 S190 SCREENER – Bison Iron Corp. 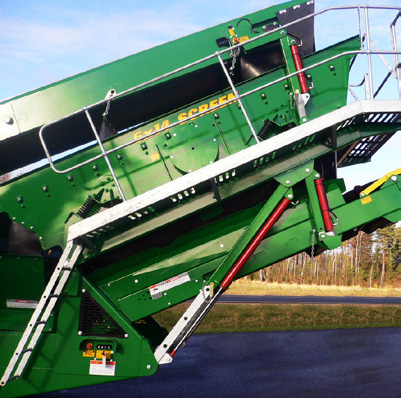 The S190 is the most advanced and innovative 20’ x 5’ portable vibratory screening plant in production today. 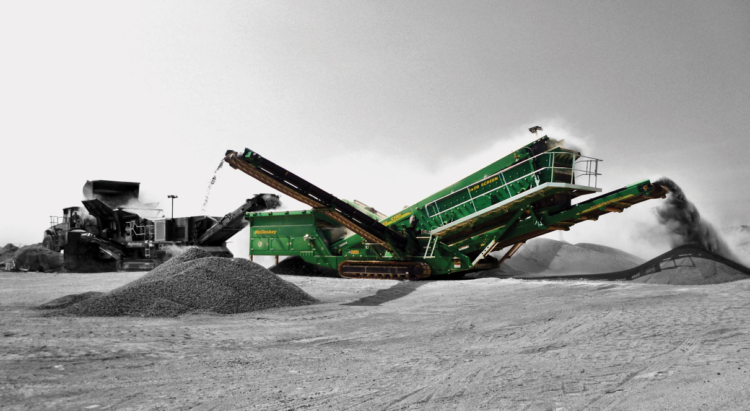 Used in a wide range of material applications including quarrying, mining, sand and gravel, coal screening, topsoil, and woodchip. 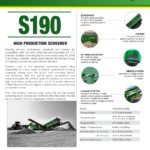 With the highest grade specifications and component parts, the S190 is easily the number one choice for high productivity, quality and value. 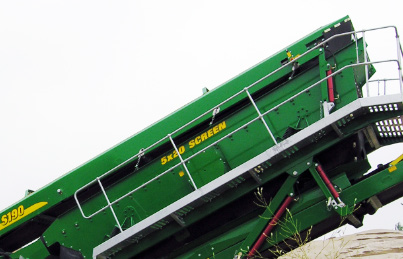 The S190 is also offered as a Triple Deck and has the highest combined true screening area across three decks. 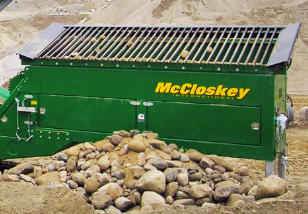 This class leading screening area, along with its high energy screening action, ensure that the McCloskey™ Triple Deck models are the superior choice in aggregate material screening. 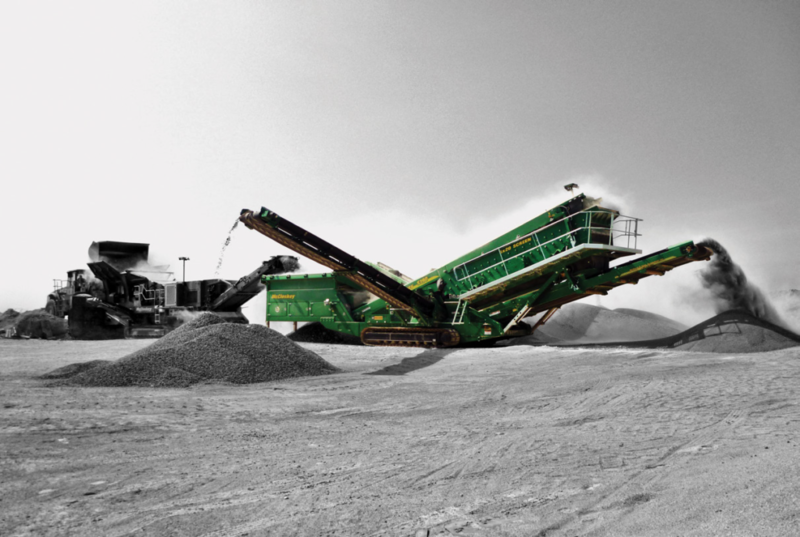 The most advanced 20×5 (6.10mx1.52m) portable vibratory screening plant in production. 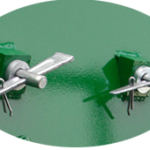 14ft (4267mm) grid opening allows the use of larger loading shovels. 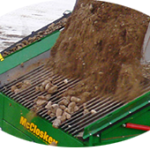 Provides ample access for servicing and maintaining the power unit and hydraulics. 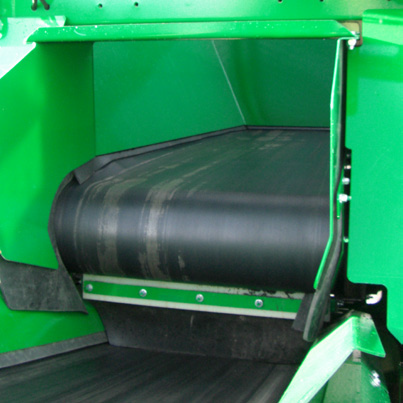 User friendly wedge system ensures faster screen changes. 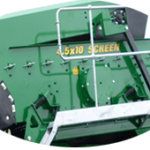 Hydraulic Screenbox linkage system, allows greate accessibility for screen change and enables optimum screen coverage at varying screenbox angles. 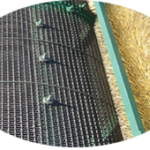 For pricing and availability please give us a call. 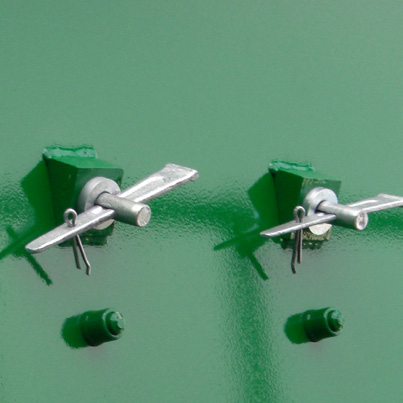 Want a great rental experience? 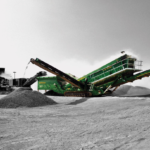 Bison Iron offers mobile crushers, screening plants, trommels, conveyors and a full range of recycling equipment for short or long term rental. 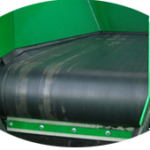 Thank you for your interest in Bison Iron. Please contact us using the information below. 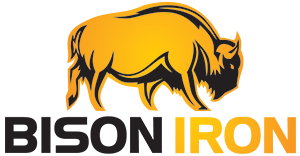 To get the latest updates from Bison Iron, connect with us on social media.